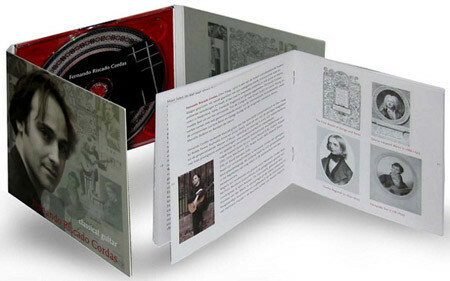 Enjoy several cornerstones of the classical guitar repertoire mixed with transcriptions of some of the best works, originally written for the Renaissance and Baroque lute. This varied program takes you from the Renaissance of John Dowland (c.1563-1626), to the Baroque of Sylvius Leopold Weiss (C.1686-1750) and further to the early romantic era of Fernando Sor (1778-1839) and the mid-romantic Giulio Regondi (c.1822-1872) to the period of Francisco Tárrega (1852-1909); when the guitar reached the shape and dimensions of the instrument we know it as today. 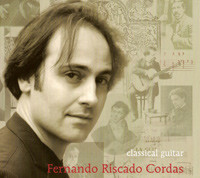 Works by Federico Moreno Torroba (1892-1982) and Manuel María Ponce (1882-1946) add a link to the 20th century guitar virtuoso Andrés Segovia. Agustín Barrios Mangoré features on this recording, especially because his music was ignored for such a long time; but at the same time it's quality grants it a place within the celebrated part of the ouevre for the guitar.